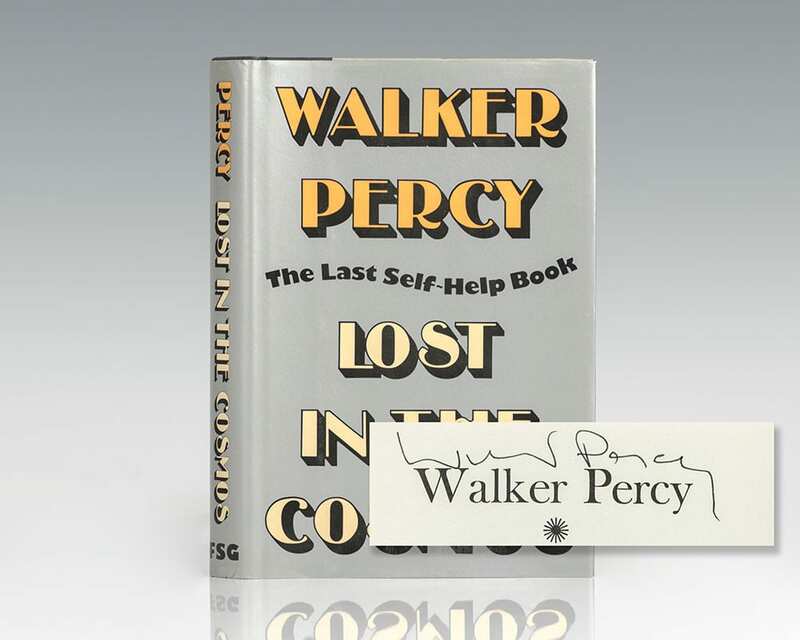 Walker Percy's mordantly funny and wholly original contribution to the self-help book craze deals with the Western mind's tendency toward heavy abstraction. 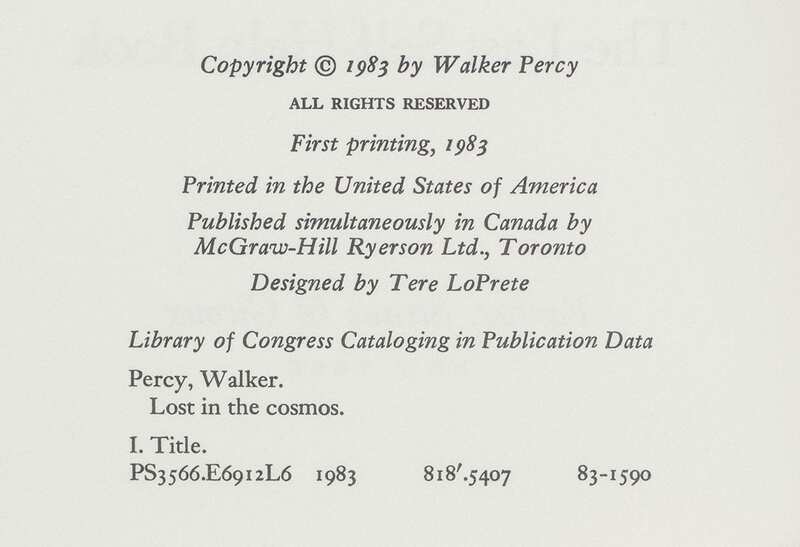 This favorite of Percy fans continues to charm and beguile readers of all tastes and backgrounds. Lost in the Cosmos invites us to think about how we communicate with our world.